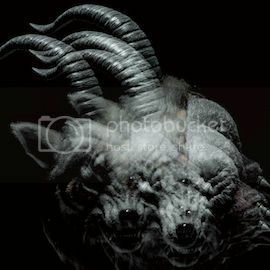 England | Japan Underground | JPU Records Ltd.
Japanese avant-garde metallers dir en grey return to the UK this May, ready to perform tracks from their brand new album ARCHE for the first time live in the UK. The band will be performing at the O2 Academy Islington in London on Saturday 23 and Sunday 24 May 2015 as part of the European leg of their TOUR15 THE UNSTOPPABLE LIFE tour, which also includes shows in Germany, France, Holland, Poland and Belarus. Regular tickets are on sale now from TicketWeb with a face value of £28.12. VIP tickets are available from See Tickets and start at £80. 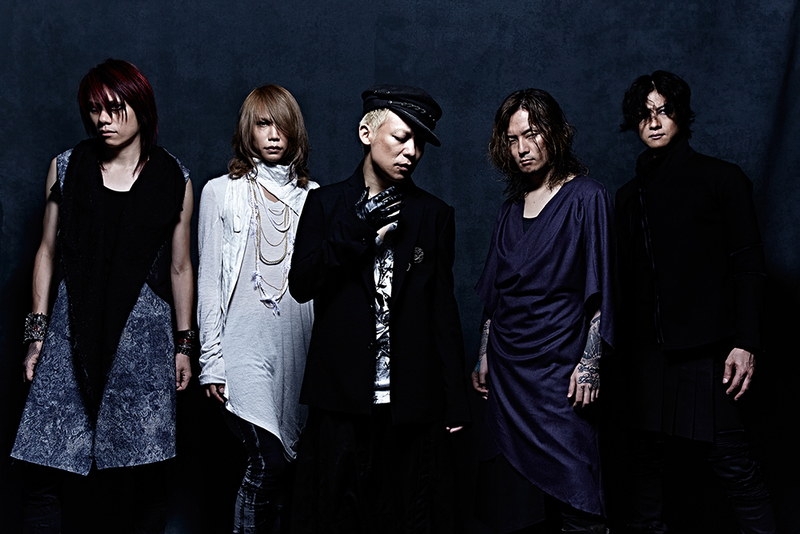 Bold and sensitive, chaotic and melodic, over the course of nine albums, dir en grey have become one of the biggest names in Japanese rock to break outside of their home country. Embraced by the international rock media, support for the band has been overwhelmingly positive, especially in the UK, where they became the first (and so far only) Japanese band to appear on the cover of Kerrang! Magazine. New album ARCHE is out from 2 March on double CD from Gan Shin Records (order from Amazon), and is also out now digitally on Amazon MP3, iTunes and partically on Spotify. 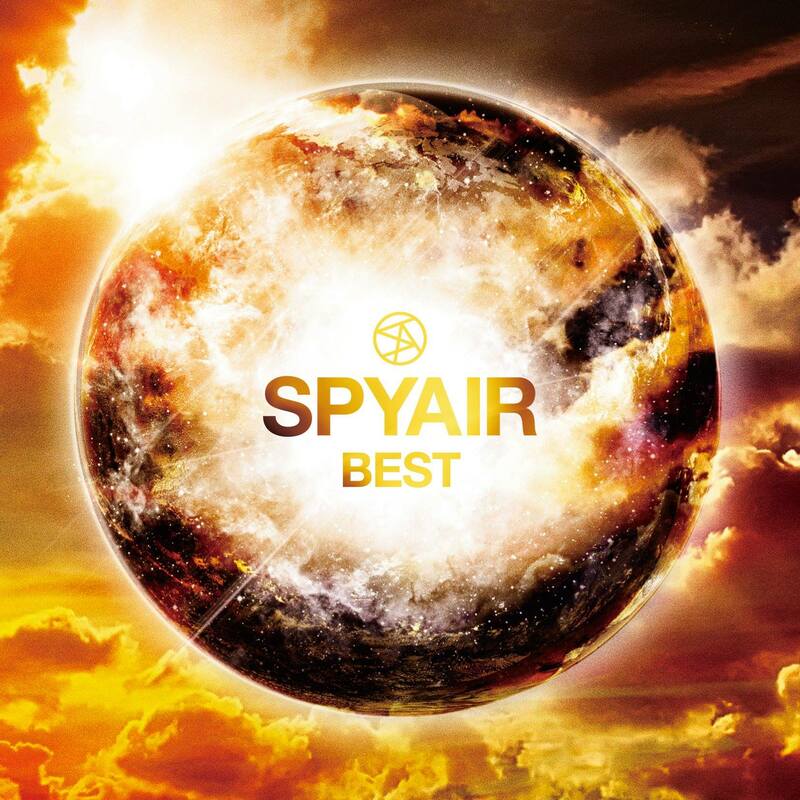 Japanese pop-rock squad SPYAIR will release ‘BEST’ on CD and digital formats in the UK and Europe, collating all 14 of their massive hit singles so far, plus two brand new songs! 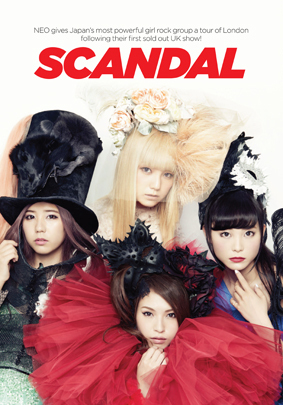 It’s also the first time many of the songs have been available outside of Japan. Since smashing on to the scene in 2010 with their debut single ‘LIAR’, which also became the theme song to Japanese TV school drama Hammer Session!, SPYAIR have experienced a mighty ten top-40 singles in Japan and had many of their tracks become theme tunes in anime and film; including The Amazing Spider-Man, Bleach and Gintama. All are included on ‘BEST’. 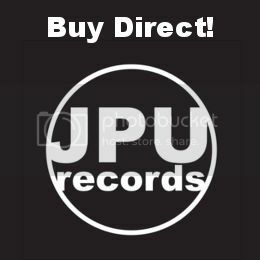 Due to popular demand, SPYAIR were picked up by London’s JPU Records for European distribution, leading to the group’s YouTube channel being available outside of Japan for the first time. There, the official music videos to the songs included on ‘BEST’ have already racked up viewing figures upwards of 28 million. Download from: iTunes or Amazon MP3 in Austria, France, Germany, Italy, Spain or the UK. Pre-order the CD from: JPU Records Shop, Amazon.co.uk, Amazon.de, Amazon.fr, Season of Mist (France), imusic (Denmark), CD-soundtrack (Czech Republic), Plastic Head (UK), Fan (Poland). Special photos exclusive for WalkmanCheck all the details of the model from the below specially launched websites! Electric Eel Shock to Make UK Return! Double peace! Japanese rock ‘n roll badasses Electric Eel Shock will make their overdue return to Great Britain in April and May of 2014! 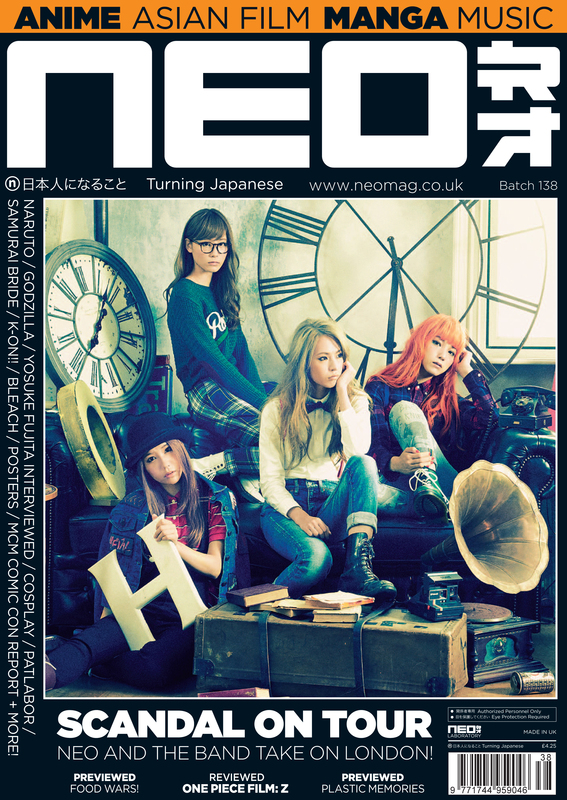 During one of their last trips to the UK the band managed to pick up the NEO Magazine Award for best music act, as well as release their first fan-funded album Sugoi Indeed. Wednesday 30th April: Electric Eel Shock, The Full Moon, Cardiff. Thursday 1st May: Electric Eel Shock, The Compass, Chester. Friday 2nd May: Electric Eel Shock, Boston Music Room, London. Monday 5th May: Electric Eel Shock, The Duchess, York. Tuesday 6th May: Electric Eel Shock, The Anvil, Bournemouth. Thursday 22nd May: Electric Eel Shock, Exchange, Bristol. Expect plenty of R’n’R antics, from drummer’s Gian’s four-stick (and naked) playing style, to frontman Aki’s custom Flying V (an actual V!) and plenty of heavy rock influenced antics. Electric Eel Shock had previously toured with Bloodhound Gang in 2005, and even had a bathroom-based cameo in the punk group’s Uhn Tiss Uhn Tiss Uhn Tiss music video.